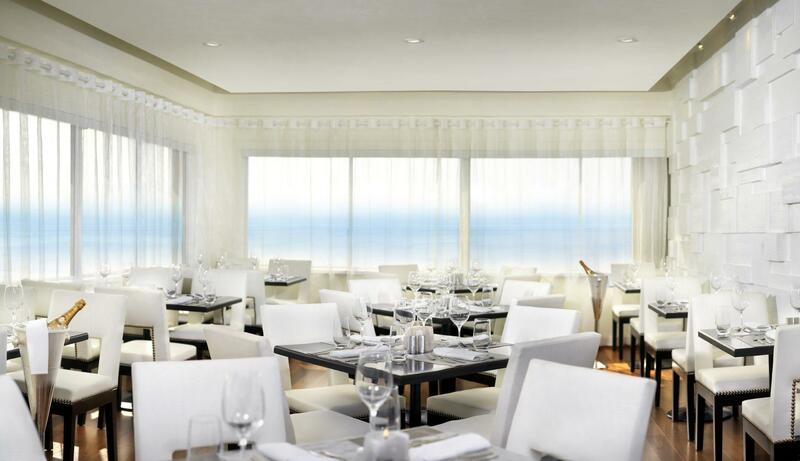 Surrounded by vibrant city and ocean vistas, Huntley Santa Monica Beach hotel is an icon. 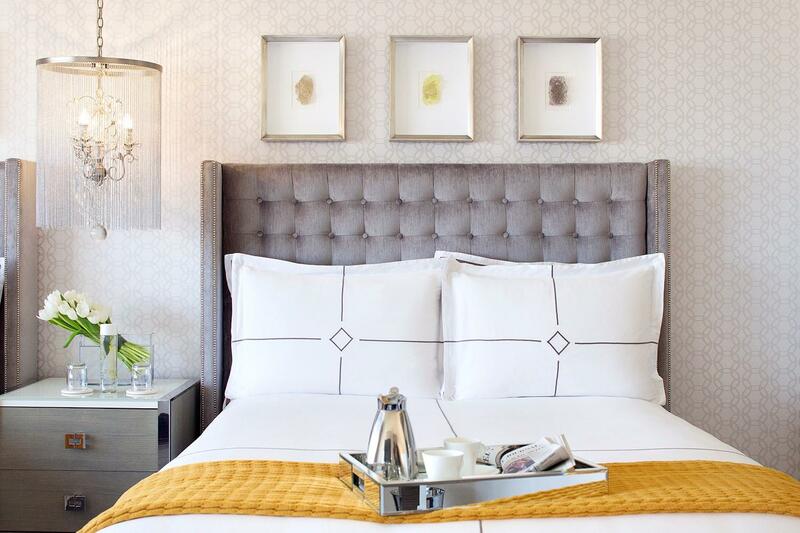 With a calm residential vibe, our Santa Monica luxury hotel blends breezy Southern California surroundings with modern décor and playful style. 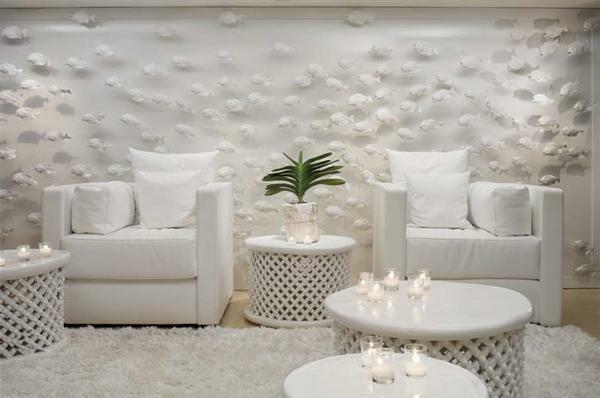 The Huntley Hotel offers easy access to Santa Monica's acclaimed beaches, The Santa Monica Pier, and the Third Street Promenade. 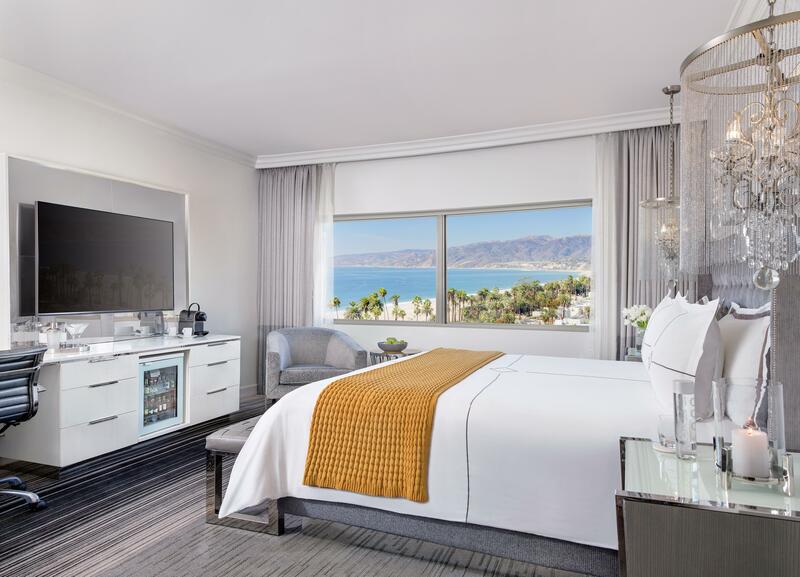 The Huntley Hotel’s 204 luxurious guest rooms, along with 12 suites and a Presidential suite, overlook the ocean in one of the nation's most beautiful cities. On the 18th floor, famed designer Thomas Schoos has teamed up with executive chef Kevin Meyer to create a dramatic rooftop dining experience at The Penthouse restaurant and lounge. 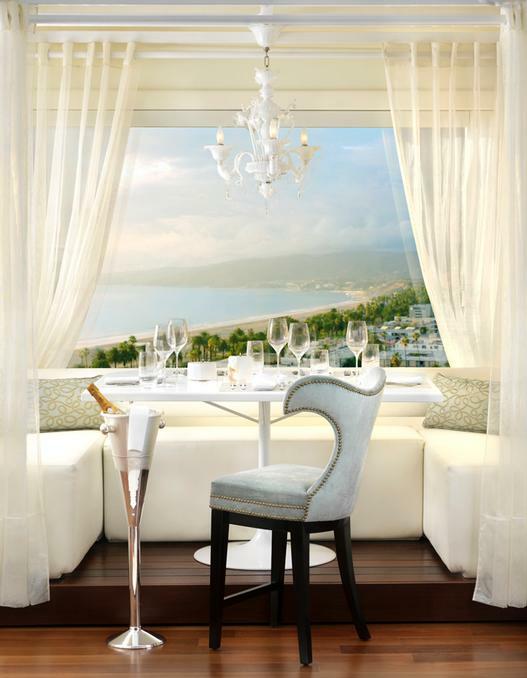 Panoramic ocean views, beach cabanas, open skies and signature craft cocktails along with California contemporary cuisine, create a one-of-a-kind dining experience. 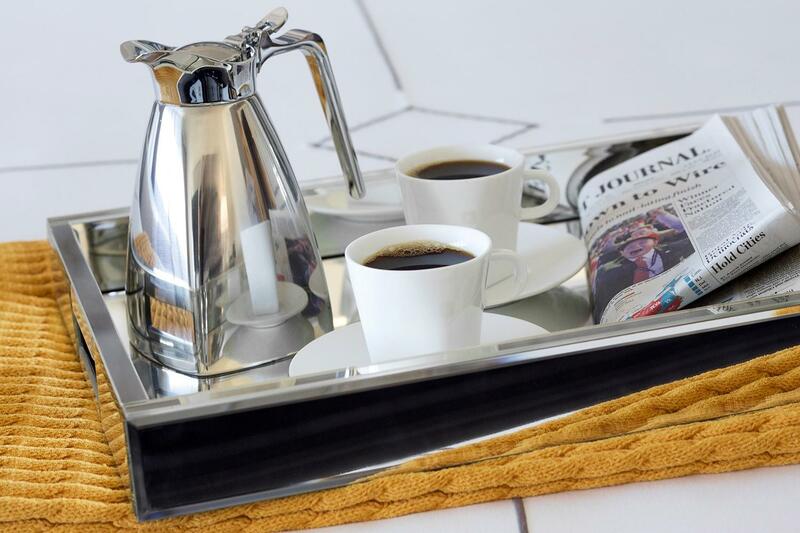 Enjoy your stay with us at The Huntley Santa Monica Beach - your home away from home. 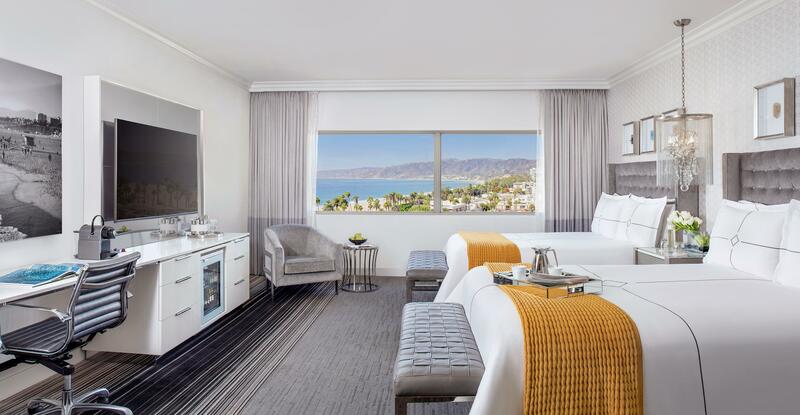 Located on floors 3 through 8, Deluxe Santa Monica rooms at Huntley Hotel Santa Monica feature inspiring views of the Los Angeles Mountains and Santa Monica. 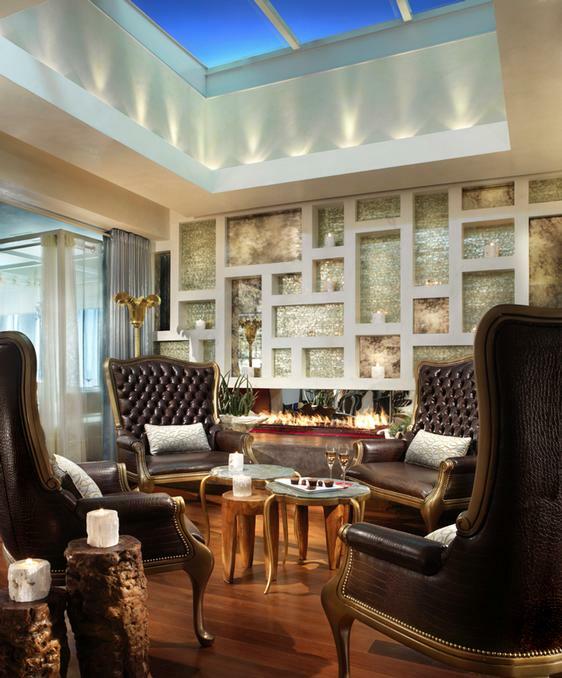 Choose from 1 King, 1 Queen or 2 Queens, and enjoy 60" HD TVs and newly renovated bathrooms with glass showers. 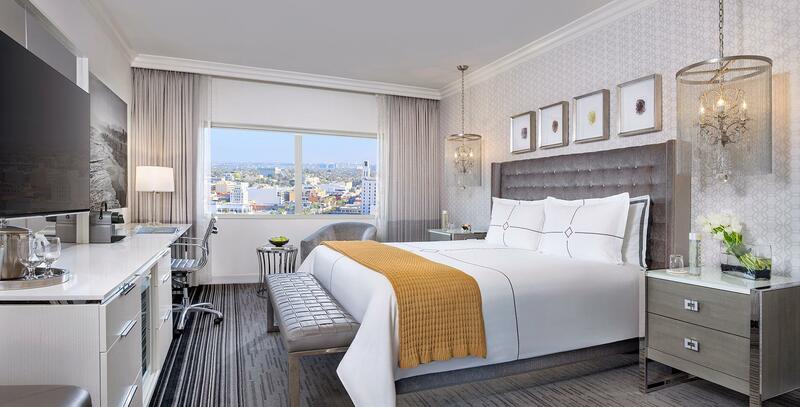 Towering above the city on floors 9 through 17, Premier Rooms boast inspiring views of the Pacific Ocean and the mountains of Los Angeles and Santa Monica. 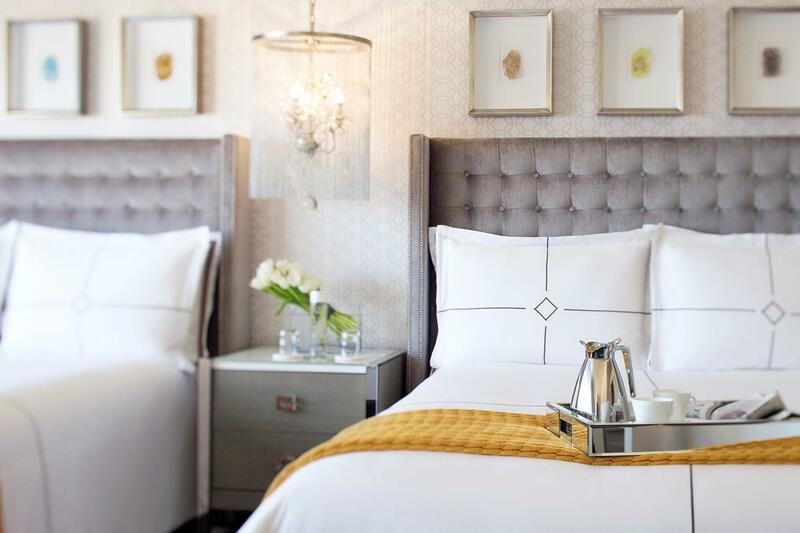 Noteworthy amenities include sumptuous bedding, 60" HD TVs, and modern bathrooms with glass showers and Italian stone. 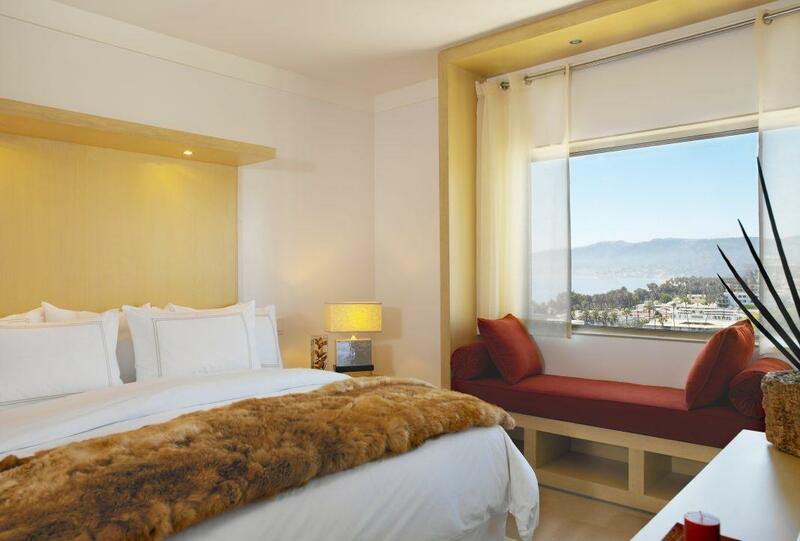 These spacious Santa Monica accommodations provide spectacular views of the Pacific Ocean or the City of Santa Monica. Sink into plush bedding on your king bed. 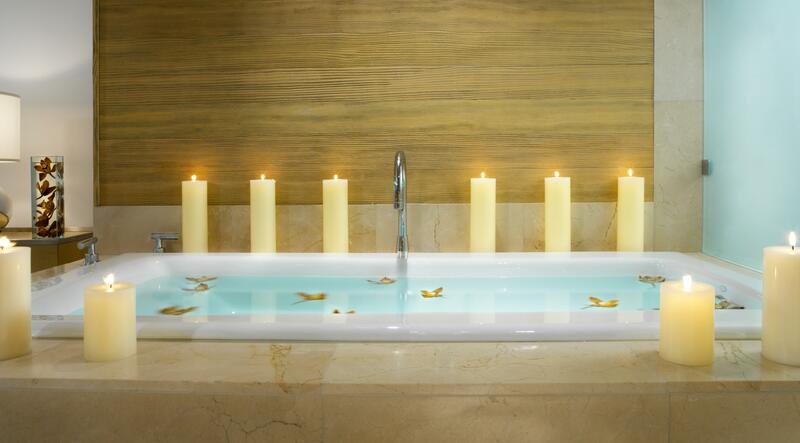 Relish a long soak in your tub. 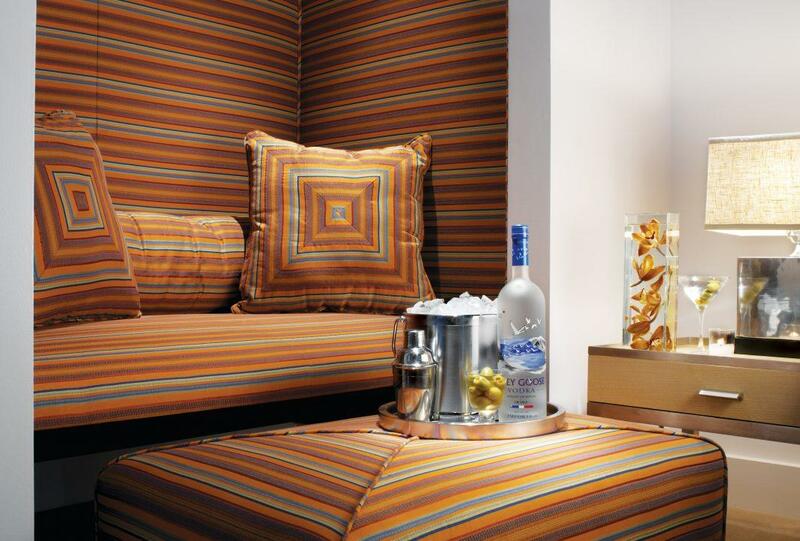 Then relax in the spacious sitting area, outfitted with a comfortable sleeper sofa. 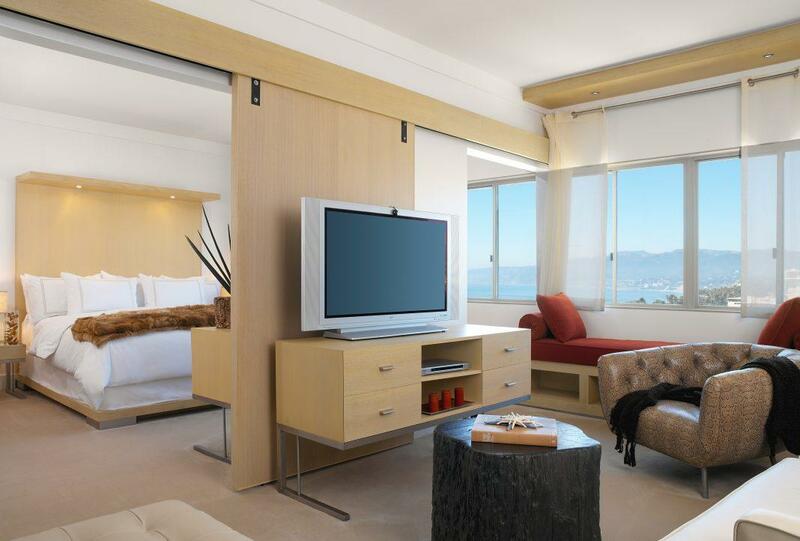 These rooms also feature 60" HD TVs. 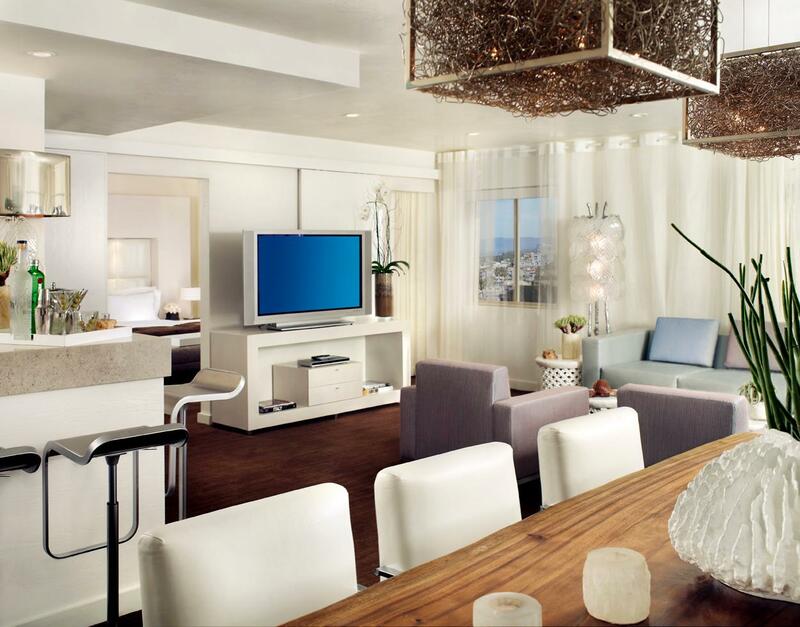 Spacious Signature Suites perfectly balance beachside cool and L.A. style. Highlights of these luxury suites in Santa Monica, CA include bleached-sandblasted oak furniture, plush sofa beds and relaxing window coves. 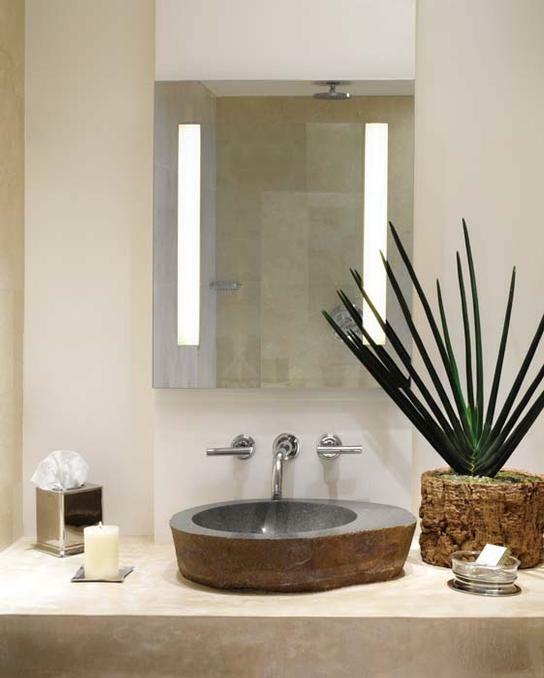 Get pampered in your spa-style bathroom with soaking tub and glass shower, and enjoy the convenience of a rotating HDTV. Malibu Suites boast a refreshing open floor plan and sweeping views of the Malibu coastline. 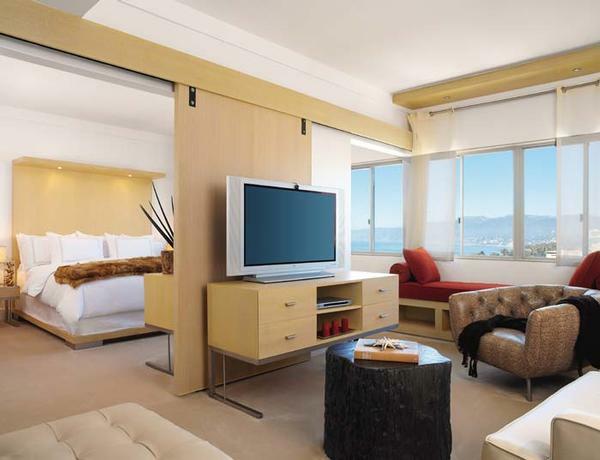 This luxury suite in Santa Monica offers separate living and sleeping spaces and a spa-style bathroom with soaking tub. Relax in your very own intimate window alcove or settle in for a movie on your 60" HDTV. 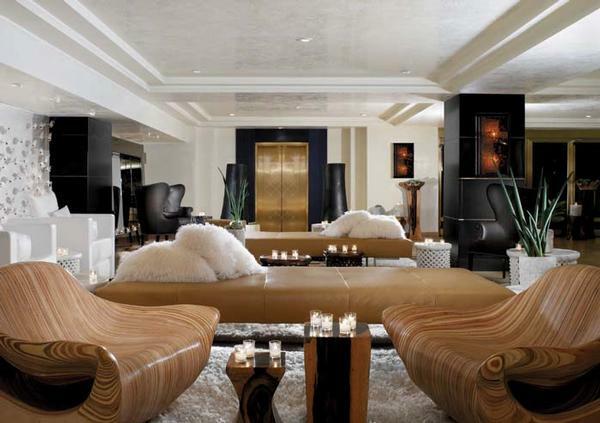 Perfect for entertaining and retreating, The Presidential Suite is a luxurious choice in Santa Monica suites, offering refined details like aqua tone leather sectionals, Italian Murano glass lighting, and white sand blasted wood. 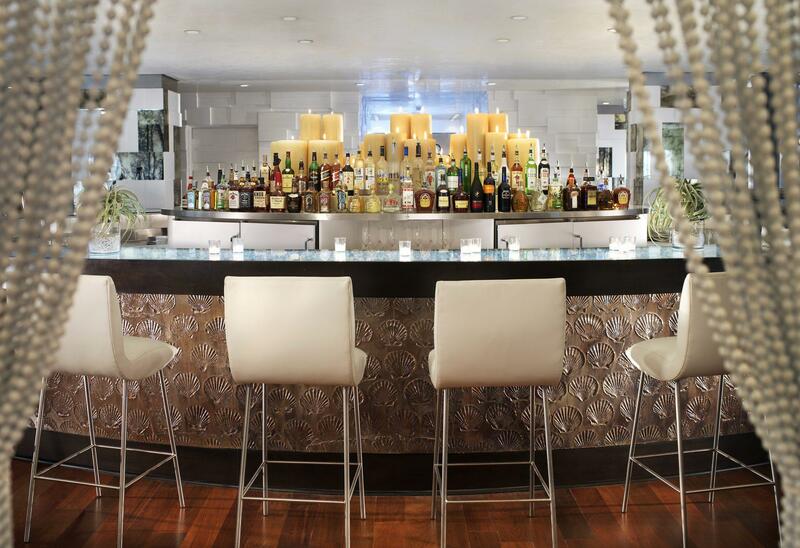 Take in views of the Pacific Ocean and Santa Monica Cityscape after fixing yourself a drink at the wet bar. 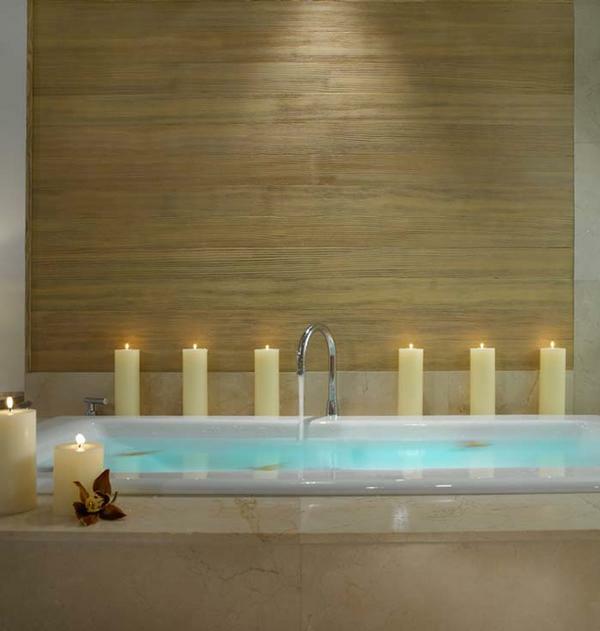 Have a long soak in the oversized spa bath before settling in for a movie on your 60" HDTV, complete with a Hi-Fi audio system. 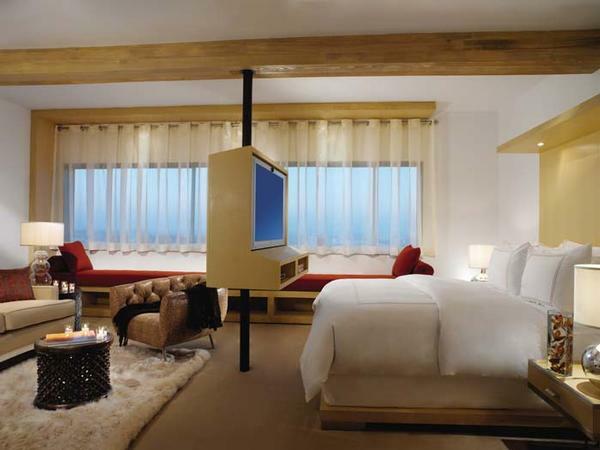 The suite features a separate bedroom with King Bed and sleek dining area. 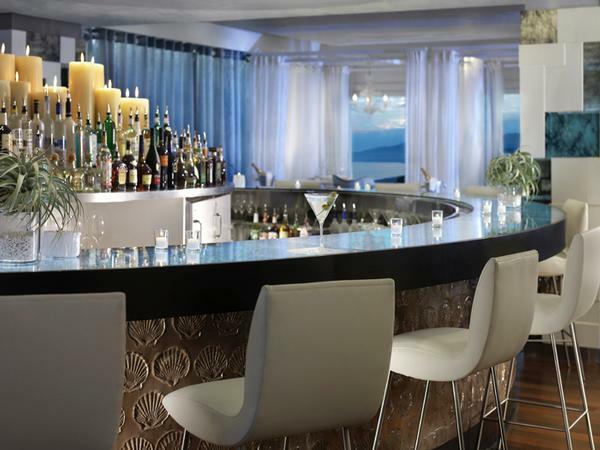 Rooftop Dining with Ocean Views Elevate your senses at The Penthouse restaurant in Santa Monica near the beach. 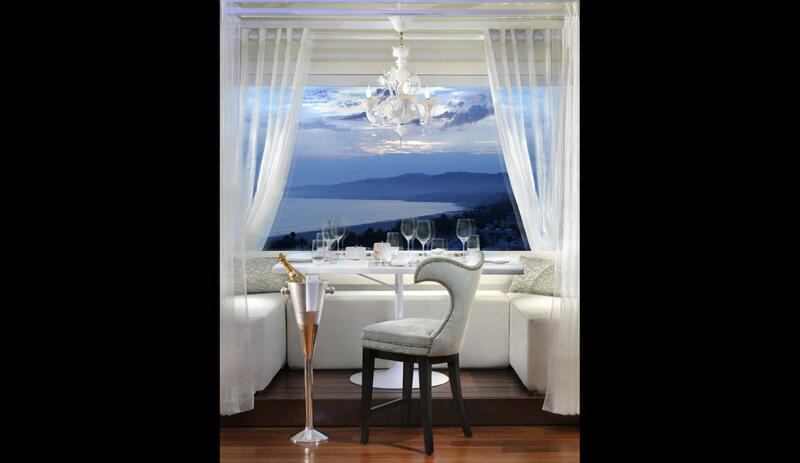 Innovative designer Thomas Schoos has created a dramatic 18th-floor rooftop dining experience complete with panoramic ocean views, beach cabanas, and open sky enclaves. 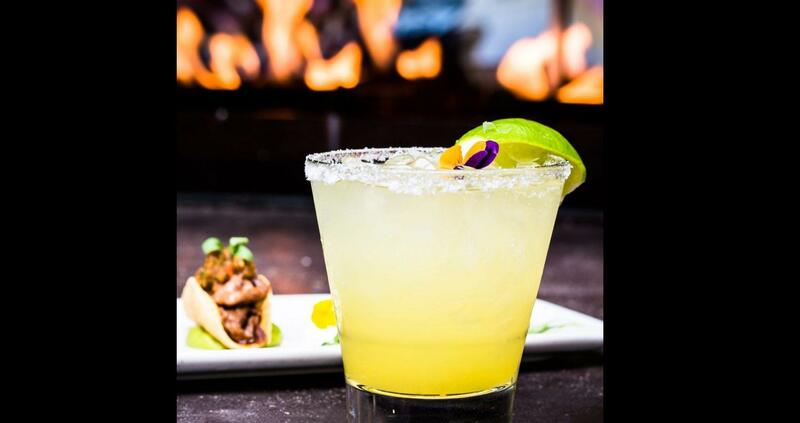 Sip signature craft cocktails or indulge in a culinary creation of executive chef Alex Manos, a master of contemporary California cuisine. 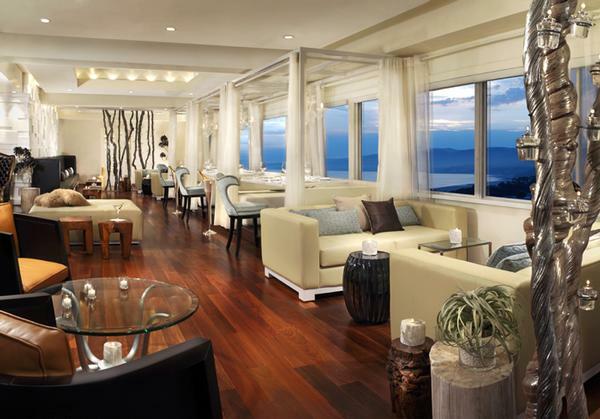 The Penthouse provides a truly one-of-a-kind dining experience. Local Farmers Market every Wednesday just one block from hotel on Third Street Promenade. Famous Santa Monica Pier with restaurants, games, rides, and live entertainment just 3 blocks from hotel. L.A.’s most scenic jogging trail attracts locals and visitors - located on the bluffs of Santa Monica’s Palisades Park is directly across from the hotel with spectacular Pacific Ocean views extending along the coastline all the way down to the Santa Monica Pier. Take the I-10 Freeway West to Santa Monica, exit at Lincoln Boulevard. Turn right on Lincoln, go 5 lights to Wilshire Blvd. Make a left on Wilshire and go 6 blocks to 2nd Street, make a right. Hotel is on the right side. Take the 405 freeway North to the I-10 Freeway West to Santa Monica, follow directions above. Take Century Boulevard East to Sepulveda Boulevard North (located at the exit of the airport). Stay in the left lanes, continue to Lincoln Boulevard and veer left. Stay on Lincoln, upon passing the I-10 freeway go 5 lights to Wilshire Blvd. Make a left on Wilshire, go 6 blocks to 2nd Street, make a right. Hotel is on the right side.